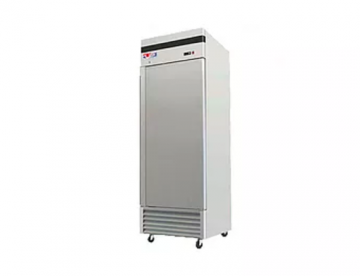 With over 20 years of providing rental restaurant equipment to the Washington DC, New York, Maryland, and Northern Virginia areas we are committed to supplying your business all of their catering and kitchen needs. At RJH our customers are our top priority, which is why we have transparent pricing and free emergency service for all of our rental equipment. Find the latest in all your rental equipment needs. If you don't see something you need contact us. Our inventory is constantly growing. 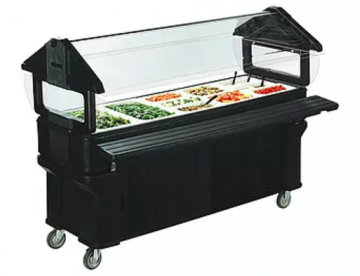 Our salad bar or cold pan serving counter is setup for ice in the bottom and steam table pans on top. 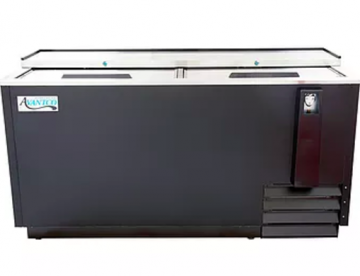 We have five pan blast chillers available to help keep your food cold. The bottle case is a great way to keep a bar stocked. 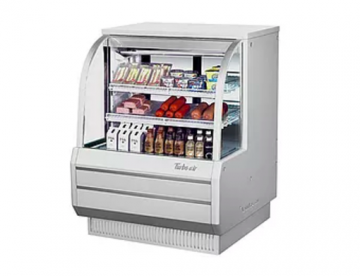 We have several models of deli case please ask for what you want. 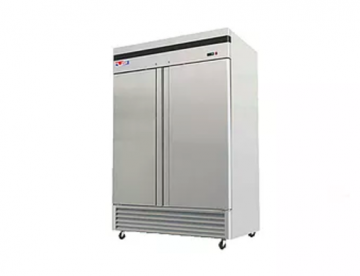 One door freezers have approximately 24 cubic feet of interior volume. 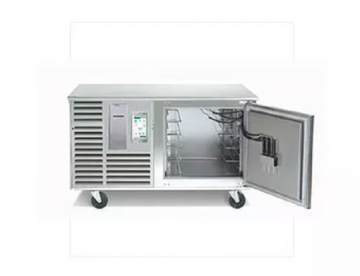 You will find at least one 2 door freezer in almost every commercial kitchen. See what some of our current customers had to say. We strive to make every rental as seamless as possible. We were told by multiple vendors that we had no option except to replace a multi-unit commercial AC system. RJH stopped by within 20 minutes of my call and was able to get the units back up and running. They ended up saving us tens of thousands of dollars by being honest. They really hooked us up with a great service for a reasonable price. We needed cold storage for a multi-day festival and they delivered a freezer trailer that stayed cold and had plenty of space. Thanks guys!